In the UC Office of the President investments subcommittee meeting held March 13, UC Chief Investment Officer Jagdeep Singh Bachher declared that of the three percent of UC stakes in fossil fuels, $500 million, would be reallocated away from nonrenewable energy sources. The decision was credited to fiscal reasons in conjunction with ongoing efforts made by the Fossil Free UC campaign but included no timeframe of implementation. Investments from UCOP serve to support UC faculty pensions, retirement funds, endowments, and cash assets. Bachner reported that in addition to redirecting the $500 million, no future investments would be placed in stocks, assets, or equity funds tied to fossil fuels. Throughout the meeting, however, Bachner made no mention of a “divestment,” indicating no confirmation of fully retracting UC investments fossil fuels, a major concern voiced by the Fossil Free University of California movement. The FFUC campaign, a student-led organization across all 10 UC campuses going on for more than seven years, advocates for UC system funds to be directed at more alternate energy sources, and be completely diverted from carbon-polluting companies. 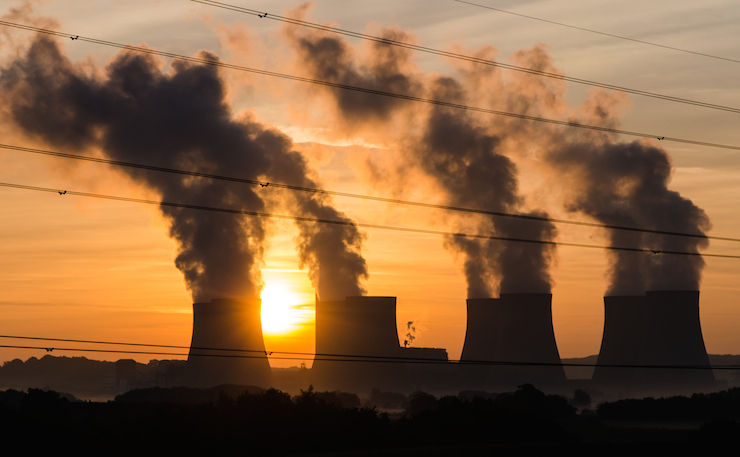 Its “stop, drop, and roll” policy engages institutions to halt investments in the fossil fuel industry, drop remaining investments over a five-year period and roll out a reinvestment strategy that distinguishes its carbon footprint. While invigorated with the recent UCOP announcement, the organization understands that it cannot afford to lose momentum if further advances are to be made. Kathryn Link-Oberstar, a John Muir College junior who is the director of Corporate Responsibility at the Student Sustainability Center and spearheaded the FFUC campaign on campus, explained the challenges of raising awareness toward the issue and how it affects students on a more direct level. As leader of the UCSD Fossil Fuel Divestment campaign, Link-Oberstar is currently working on obtaining at least 50 student letters by this coming Friday and more next week to send to Bachner. These letters will explain the importance of shifting toward clean energy and demand a clear timeline for how this will be set forth. The letters to Bachner will be sent over the next few weeks, and thus far, they specifically come from other environmental groups on campus. In the coming weeks, SSC will call for students across campus to mobilize to have fossil fuel divestment placed on the agenda for the upcoming Regents meeting happening in May.